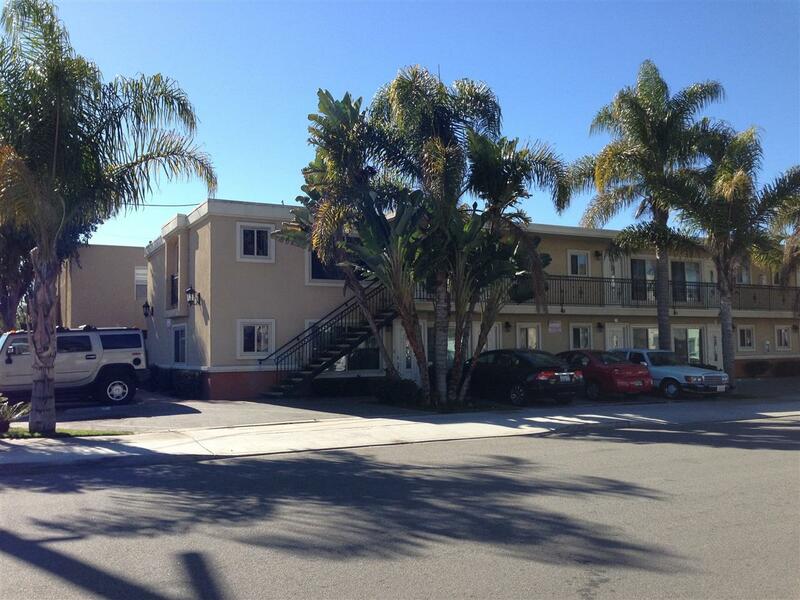 Condominium located just 1 mile from the ocean in Imperial Beach. 1 bedroom/1 bath. New paint and carpets. Washer/dryer in the unit. Parking included on the premise. Access to the community pool included. They are located in a great area and are walking distance to everything; shops, restaurants, bars, and the bay. Easy access to I-5 and Coronado beach. Listing provided courtesy of Eclipse Realty. Listing information © 2019 San Diego MLS, Inc.